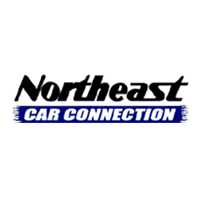 Offer valid with purchase of vehicle with Northeast Car Connection. Voucher must be presented at time of redemption. See dealer for full details.